of appreciation and commendation letter for the NASA employee, both signed by the astronaut. 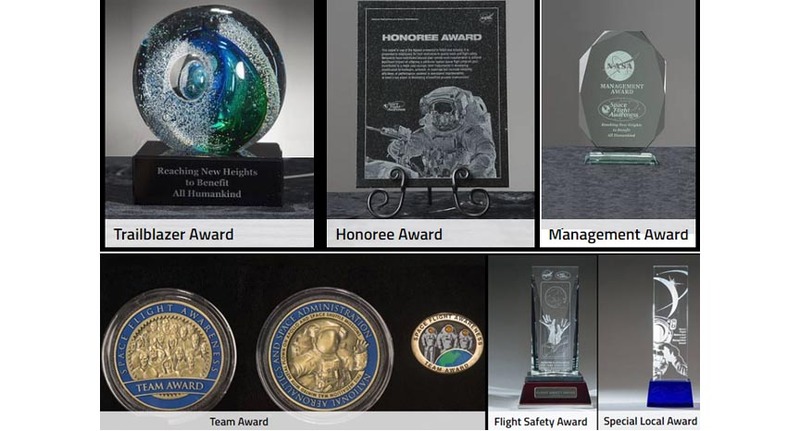 Of all the SFA awards, the Silver Snoopy best symbolizes the intent and spirit of Space Flight Awareness. 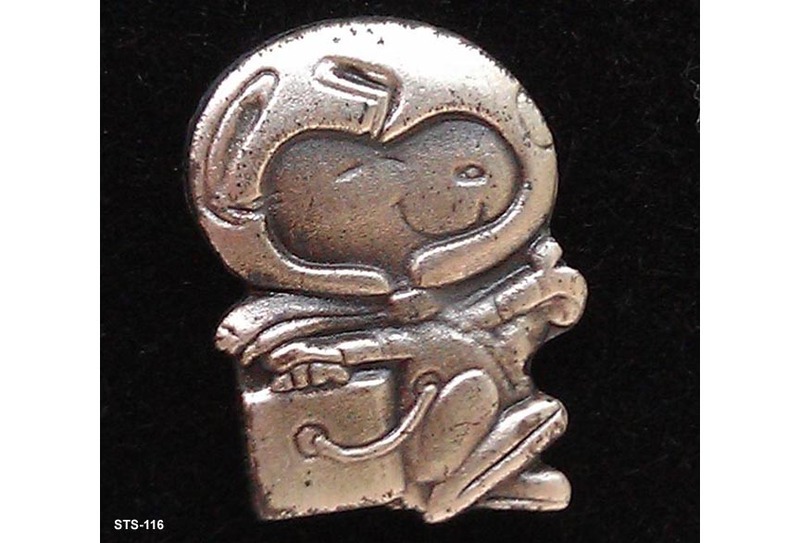 An astronaut always presents the Silver Snoopy because it is the astronauts' own award for outstanding performance, contributing to flight safety and mission success. Fewer than 1 percent of the aerospace program workforce receive it annually, making it a special honor to receive this award. •	Significantly contributing beyond their normal work requirements. Performing a single specific achievement which contributed towards attaining a particular program goal. •	Contributing to one or more major cost saving/cost avoidance. Instrumental in developing program modifications that increase quality, reliability, safety, efficiency, or performance. •	Developing or assisting with an operational improvement that increases efficiency and performance. •	Developing a process improvement of significant magnitude. Note: Except in rare cases, the Silver Snoopy award is not intended for supervisors at GS-14 and above, as well as equivalent levels within industry, which would be second level and above. Please note that part-time employees are not eligible to receive this award. That's not an unusual arrangement. The award is intended for people whose accomplishments exceed their pay grade. Those qualifying performance measures are expected of people at GS-14 and above. The same happens elsewhere. A General in the Army would not be awarded an Army Achievement Medal; or, an Army Commendation Medal as Generals are expected to perform at that level all the time. They can, of course, still wear those medals if they were awarded when the General held a lower rank. Fatty III's Generals need an assistant to help carry all their medals. I also believe that generals cannot be awarded a C.I.B. The Combat Infantryman Badge is a United States Army military award. The badge is awarded to infantrymen and Special Forces soldiers in the rank of colonel and below, who fought in active ground combat .